High yield or good taste? It's a long-standing dilemma for hybrid rice scientists. Now Chinese researchers say they have finally found the balance in new hybrid rice varieties. The cultivation of hybrid rice has expanded in China for more than four decades. But while yields have increased, the eating and cooking qualities of many varieties failed the taste test. In recent years, rice breeders have paid more attention to quality. "Researchers have found a balance of yield and quality in Zhongke 804 and other hybrid varieties," said Liu Guifu, with the Institute of Genetics and Developmental Biology Chinese Academy of Sciences. Representatives from 38 Chinese rice distributors had a blind taste test of 38 rice varieties late last year, said Liu. Zhongke 804 scored higher than Daohuaxiang, regarded for decades as one of China's best rice types. 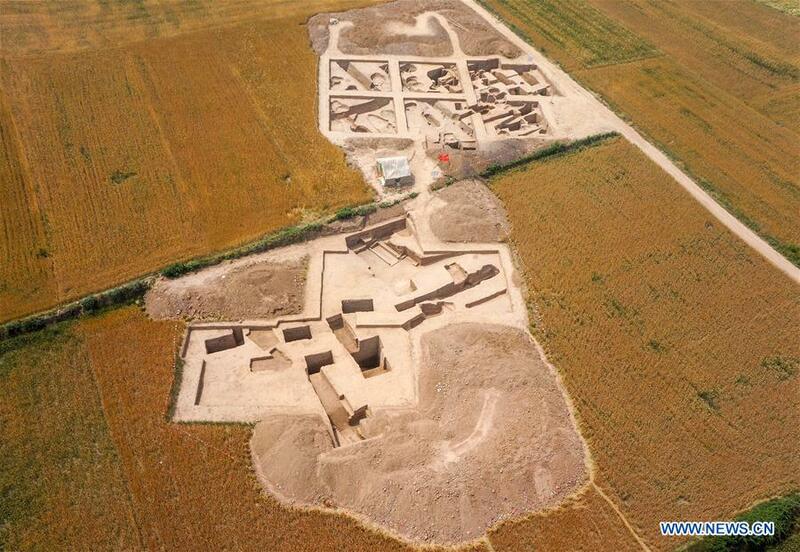 Daohuaxiang grows in Wuchang, north China's Heilongjiang Province. The ample sunshine and suitable climate provide it with extraordinary cooking qualities. However, Daohuaxiang has an average yield of just 450 to 550 kg per mu (about 0.067 hectares), which makes it too pricey for many people. In September, in test fields in Wuchang, Zhongke 804 achieved an average yield of 745.4 kg per mu, said Liu. 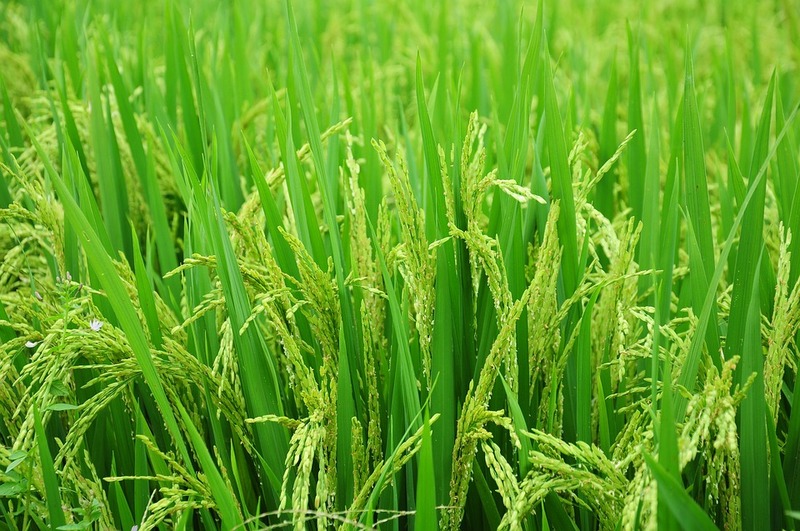 Compared with traditional rice varieties, Zhongke 804 also showed increased vigor, making it more competitive with weeds and more resistant to diseases and insects. The type of starch in rice determines whether it's fluffy or sticky. Conventional hybrid methods select parent lines based on their visible or measurable traits. The process can be difficult, unpredictable, slow and costly. Genome sequencing has enabled scientists to identify genes encoding important traits like yield, taste and vigor, providing a solid foundation for molecular breeding. Developing a new hybrid rice variety through conventional methods can take seven or eight years, said Liu. By taking a "molecular shortcut," he and his colleagues shortened the process to three to four years. They used molecular markers, a string of nucleic acid which tends to stay with the target gene. By pinpointing the markers, researchers can tell much sooner whether one seedling contains a target gene, enhancing the accuracy and efficiency of breeding.